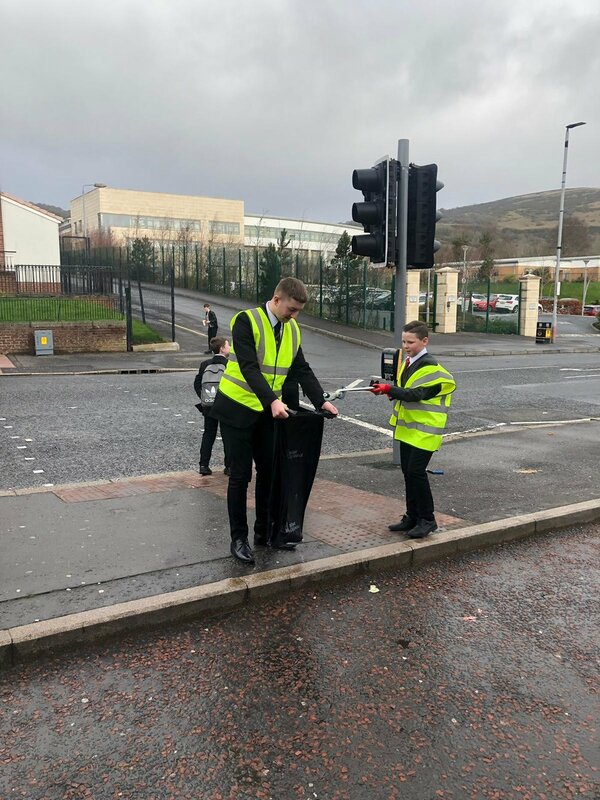 A dedicated team of pupils in BBMS are becoming budding environmentalists and have been picking up litter from the shops every morning. 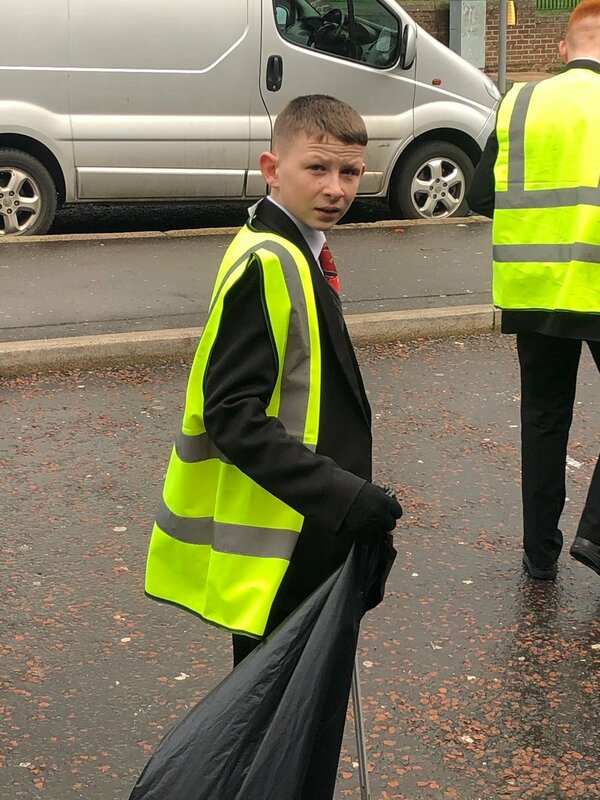 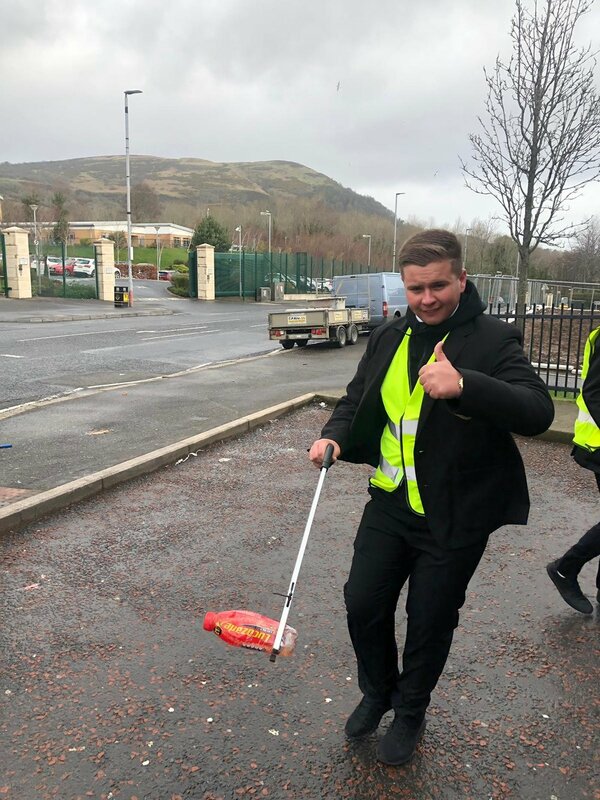 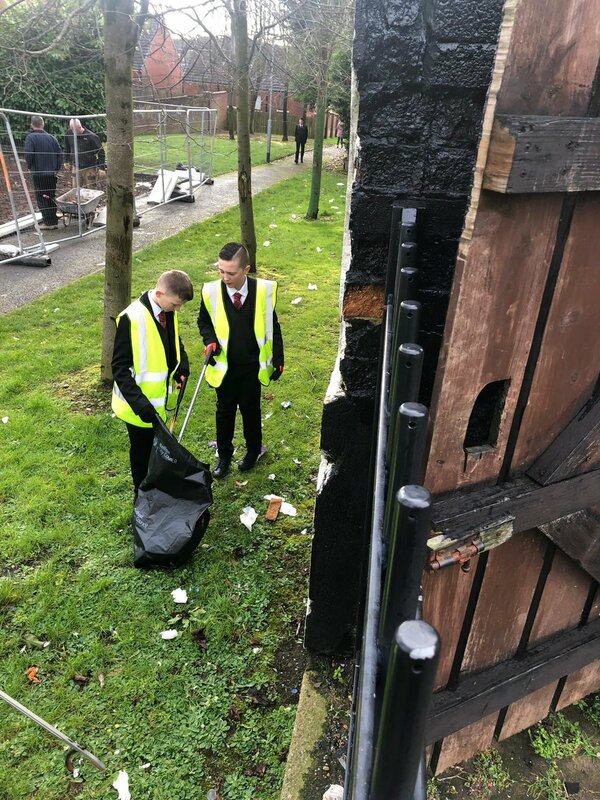 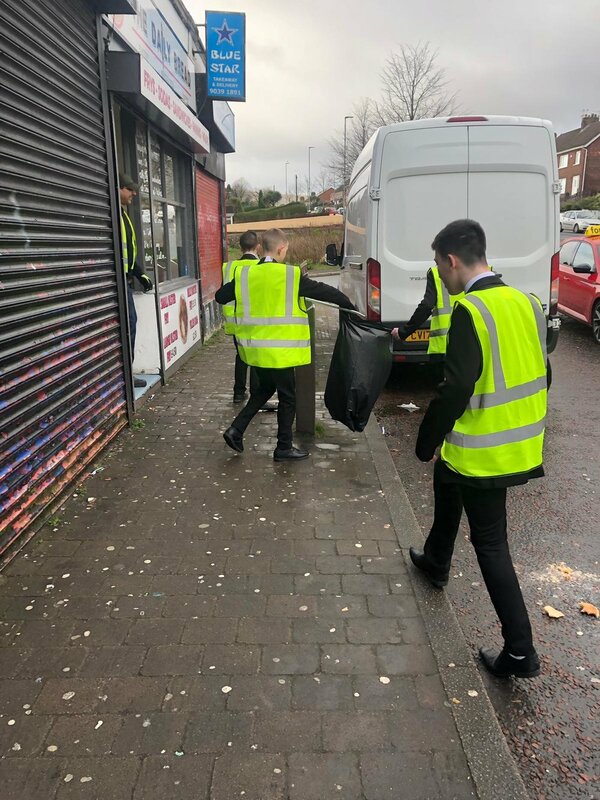 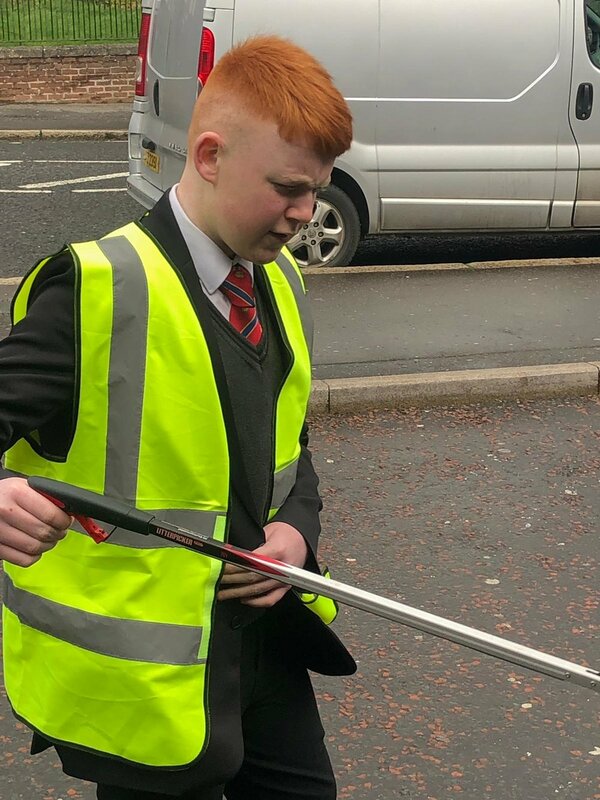 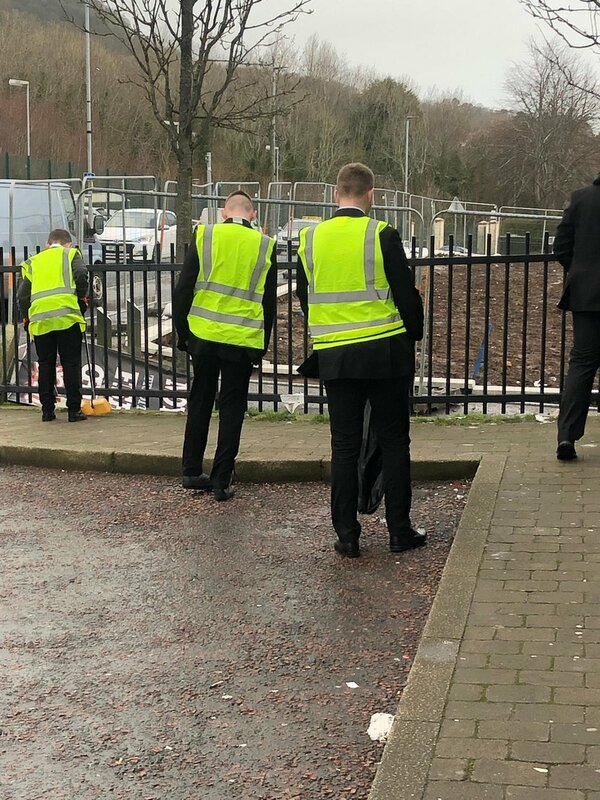 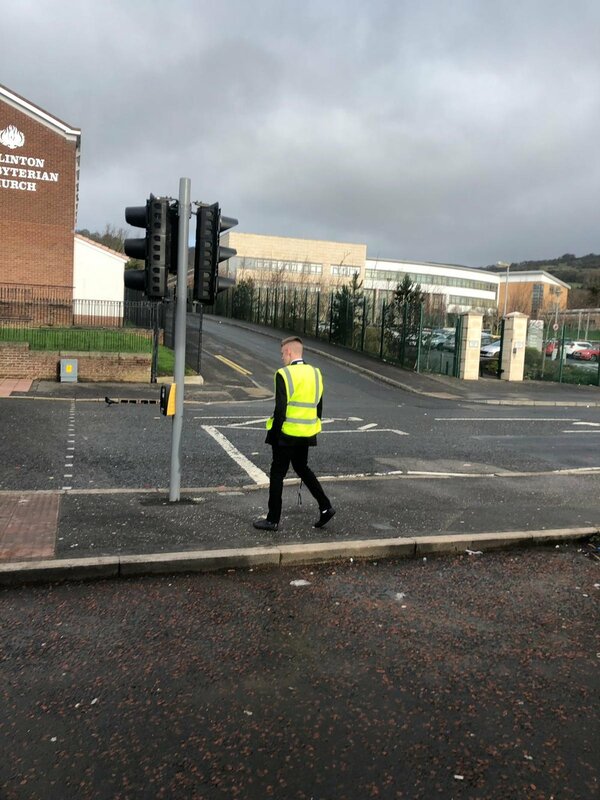 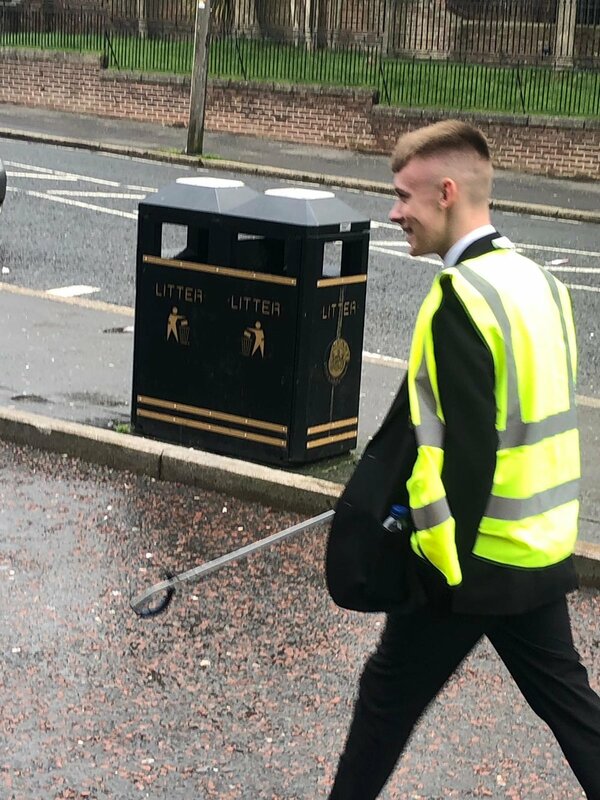 This has been a great success with more and more pupils wanting to put on the hi-vis vest and get to the shops to make sure they look clean and tidy for everyone in the community. 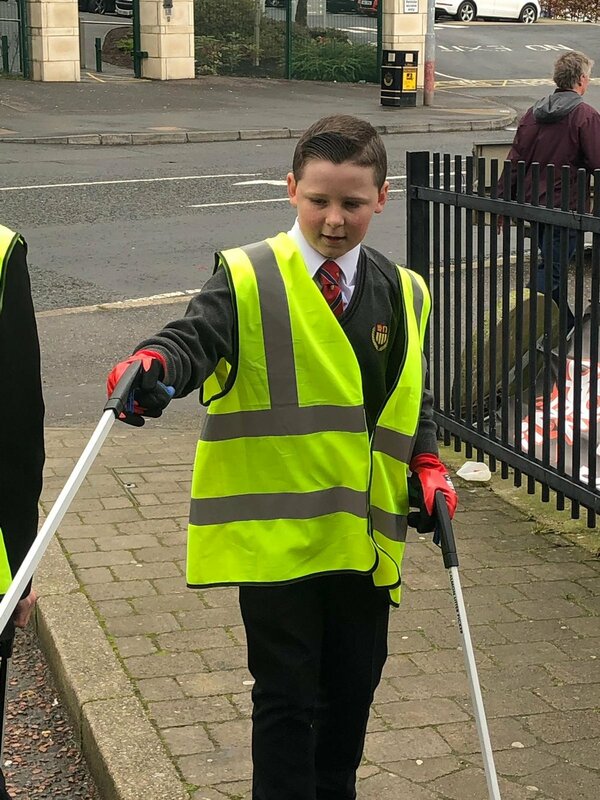 They are also working in school to raise awareness of litter and taking about how they can reduce the amount of litter in the local community and recycle more.